South Korea draws inspiration from the Swiss Valley and plans to develop a crypto community hub dubbed as Crypto Beach. 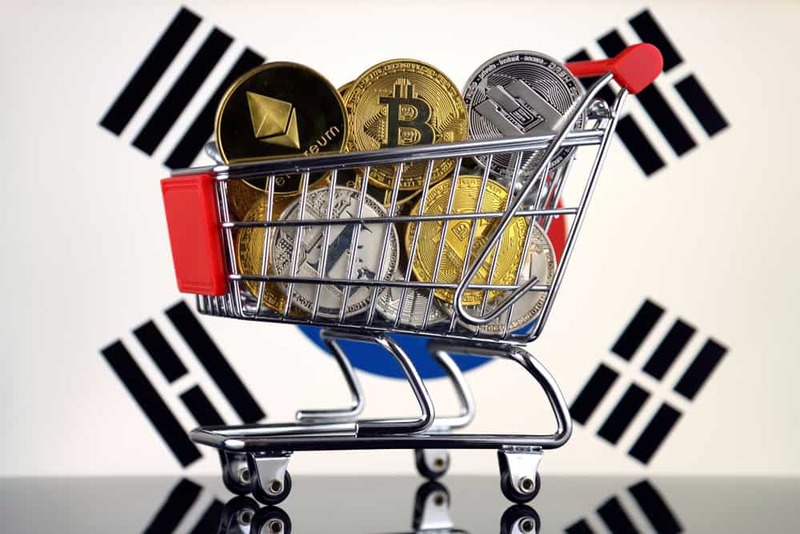 South Korea is on the verge of a crypto-revolution as reports suggested that the Asian country is planning to launch a Blockchain hub. The center, according to reports, will be located in Busan City and will be modeled after Switzerland’s Crypto Valley. Korea ICT Financial Convergence Association Chairman Oh Jung-geun said, during the recently-held 2018 Global Blockchain Conference in Seoul, that the government would develop a community center similar to the Swiss Crypto Valley located in Zug, Switzerland. Oh said during the event that they need to have a place that will foster the development of Blockchain-powered innovations, especially considering that blockchain the current trend of the tech and financial industries. The organization, according to reports, will launch its version of the Crypto Valley and would name it as Crypto Beach. The hub will be situated in Haeundae, Busan, which is considered one of South Korea’s most popular tourist attractions. The 1.5-kilometer government-owned real estate is classified as a commercial development center. The ICT FCA will hold a meeting on Aug. 30 together with Busan authorities to discuss the proposed project. Oh, who is a massive supporter of cryptocurrencies and Blockchain tech, expressed his concern about the country’s ban on ICOs. He said that the public needs to know the technology better so that potential issues can be avoided. The Crypto Beach, however, would serve as a hotspot for crypto adoption and Blockchain innovation and would bring the technology closer to everyday people. The South Korean ban on ICOs started in September 2017 with the goal of controlling and monitoring such activities. Unfortunately, it resulted in a host of numerous problems, one of which is the displacement of their workforce and investments overseas. Reports stated that South Korean legislators are, currently, working on a new policy that will somehow lift the ICO ban.